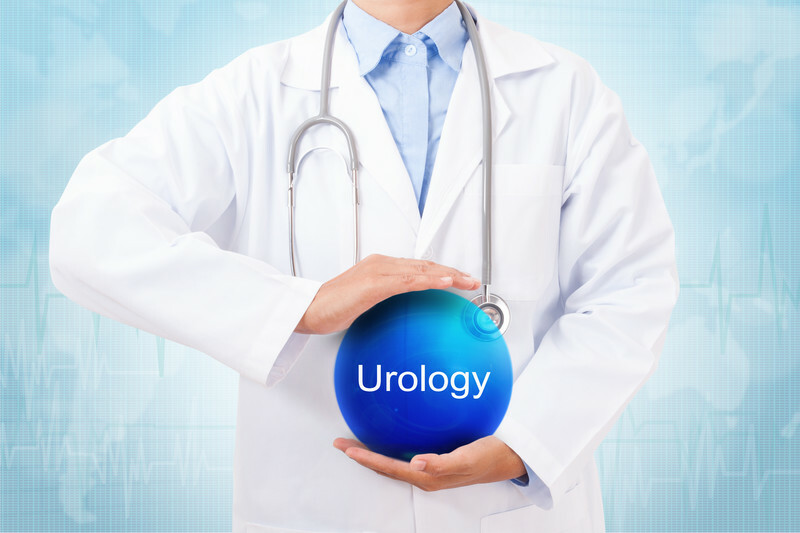 Urology practices see countless patients each and every day. They treat a variety of issues, ranging from urinary tract infections to prostate problems. As a provider, you want to deliver the highest level of care to each of your patients. At the same time, you need to make money to keep your practice afloat. The patients are the most important aspect of your practice, but you can only treat those patients if your practice remains in the black. As you know, urology medical billing problems can wreak havoc on your practice. Practices that have issues with medical billing hemorrhage money and have a hard time staying afloat. If you want to boost your revenue, it’s time to let Emerald Health help. We are specialists in urology medical billing. Our team has years of experience in the field, and we can lend our expertise to your practice. With our help, revenue will go up, and you can put your focus back on your patients. That is the key to running a successful practice. If your urology practice has started to lose money, it could be due to the new ICD-10 regulations. This new system uses a seven-digit code to categorize procedures. The code includes the procedure type, instrument used, and body part treated. It can also include other factors. This can be confusing for general medical billers who do not specialize in urology. Simply making a mistake with the instrument could cause a claim to be denied. It could even lead to claims of fraud. That is why it is so important to use Emerald Heath. Our team has a vast understanding of the procedures used by urologists, and that allows us to eliminate medical billing errors. You might think you can train your current medical billing team to handle the process for you, but that is a mistake. Emerald Health provides greater reliability and is more cost-effective than training employees in-house. In addition, we will save you money on the billing process. You don’t have to pay a full-time staff to handle your billing. 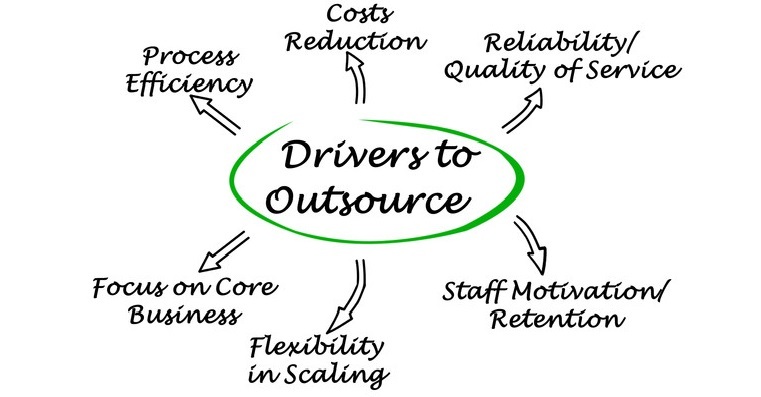 Instead, you use us as-needed, which is much more cost-effective. Most importantly, when you use us, you get access to our proprietary medical billing system. Our system was designed to completely eliminate human error. That means we can increase your revenue by reducing the number of denied claims. If a claim is denied, we also specialize in denial claim processing, so we will work hard to get you the money you’re owed. You want to focus on your patients, but that’s only possible if you have enough money to run your practice. Let us handle your billing so you can handle your patients. With our help, you can provide the best patient care in the business, all while getting paid on time. Your revenue will go up, and then, something magical will happen. Your patient care will improve as well. Then, you can take your urology practice to the next level.